Our law firm has seen an increase in the number of clients that are charged with “home invasion” in Macomb County. A recent article in the Macomb Daily, Five arrested in home invasion spree, confirms the rise in activity which we have seen in relation to economic crimes such as home invasion, retail fraud, embezzlement, larceny and credit card fraud. According to the article, “We’ve been getting hit really hard with home invasions in the northern part of Macomb County,” Sheriff Anthony Wickersham said. 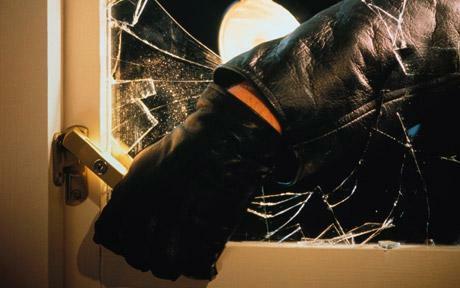 Home invasion, also referred to as burglary, is a crime which involves the breaking and entering of a dwelling. Pursuant to Michigan law, home invasions are broken down by the various factors including the intent and/or actions of the perpetrator. Home invasion in the first degree: is a felony punishable by imprisonment for not more than 20 years or a fine of not more than $5,000.00, or both.